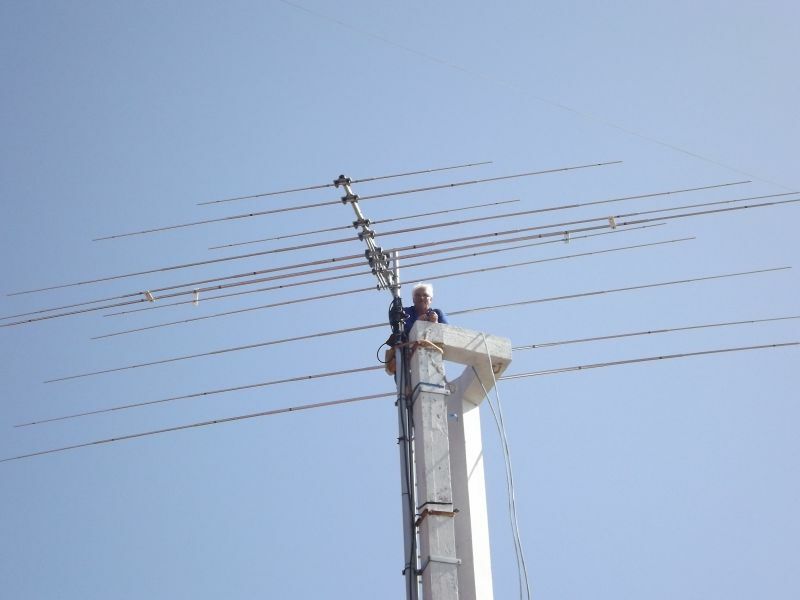 beam alone at the difficult structure but he also fired OJ0B for 1707 QSOs on variety of bands. 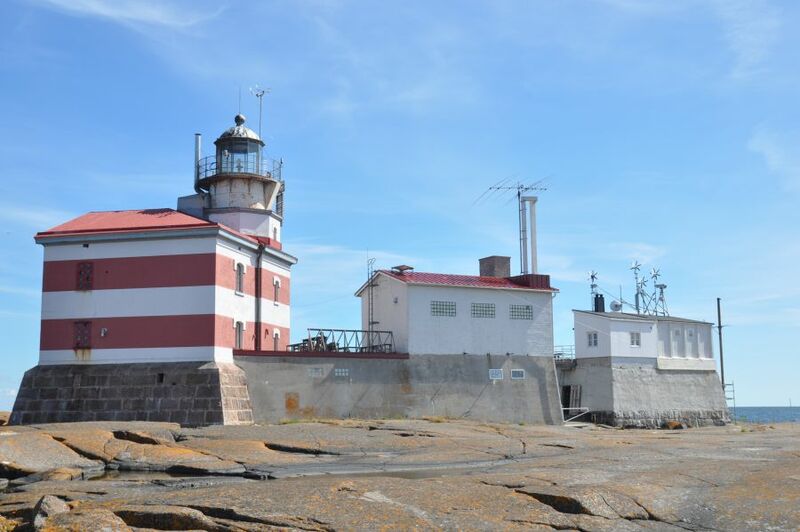 This is adding to those of Pasi, OH3WS/OJ0W, a chairman of the Finnish Lighthouse Society – FLS. 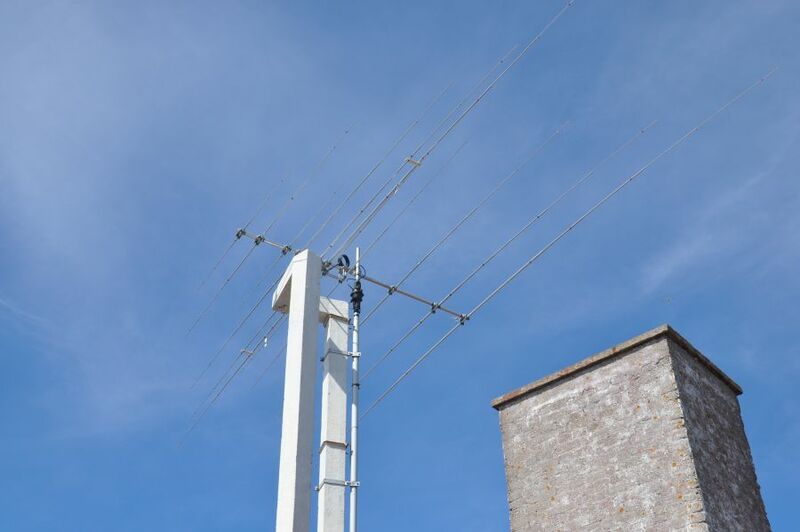 The pre-work of the Force-12 XR6 was done by Ilmo, OH2BO while the Finnish Amateur Radio Association (SRAL), the OH-DX Foundation, Wintel Finland and Force-12, along with AA7XT, OH0XX, OH2BH, OH2PM, OH2TA, OH3WS and SM0W were providing needed financial assistance.